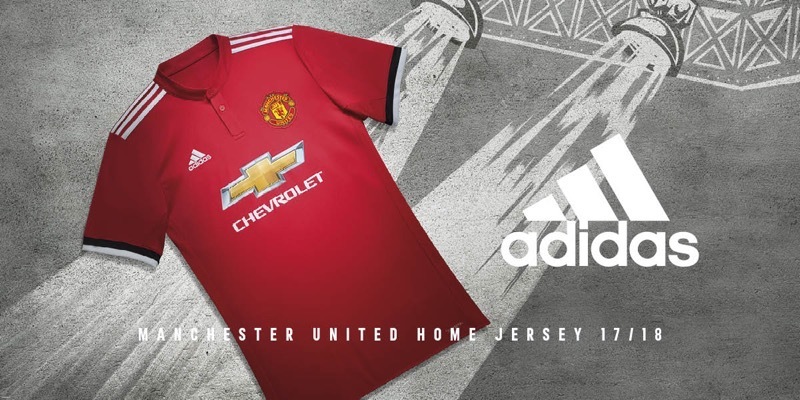 To celebrate the launch of the new Manchester United 2017/18 home jersey at Intersport Elverys, with thanks to adidas, we are offering 3 lucky families* the chance to attend Manchester United vs Sampdoria at the Aviva Stadium, Dublin on August 2nd! An occasion not to be missed for any Red Devils fan in your life! To enter, simply buy any new Manchester United 2017/18 home jersey in-store and online and enter your receipt number in the sign-up form below or if you are ordering online, enter your order confirmation number. *Places limited to 4 tickets per winner. Competition ends 23rd July. T&Cs apply.